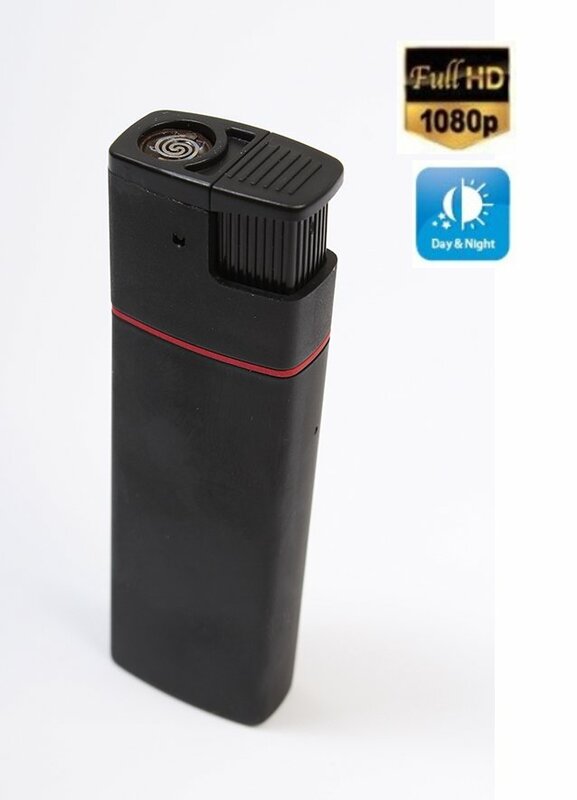 Stylish electric lighter with FULL HD camera and IR LED, thanks to its design, will be completely inconspicuous and at the same time works as the full functional regular lighter. Stylish electric lighter with FULL HD camera and IR LED, thanks to its design will be completely inconspicuous and at the same time works as the full functional regular lighter. 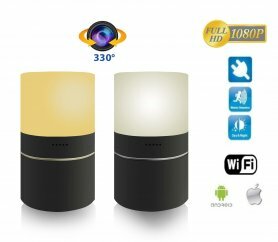 The built-in HD camera records high definition video at 1920x1080px and thanks to the night vision support, it will not be a problem to capture images even in low lighting conditions. 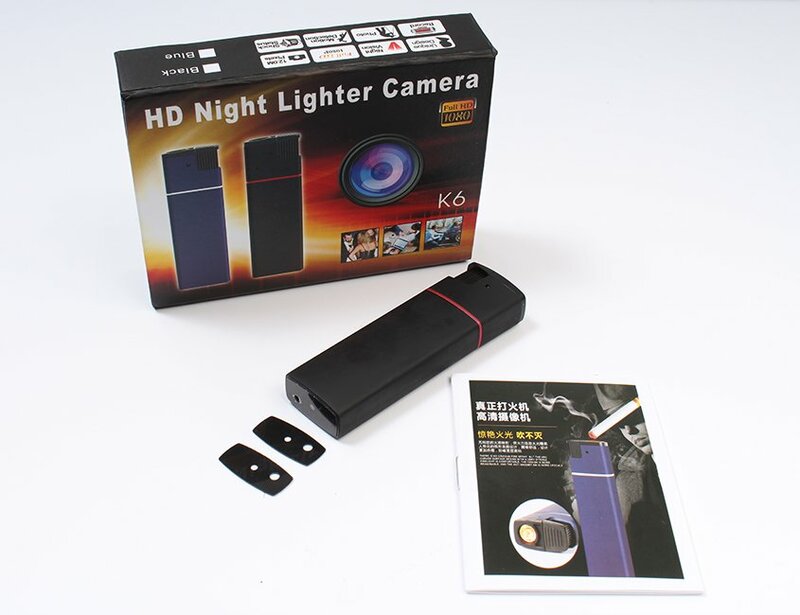 At the same time it is possible to use lighter to create photos in JPG format. 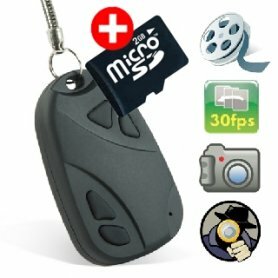 The records are stored on a micro SD card (not included) up to 32GB. 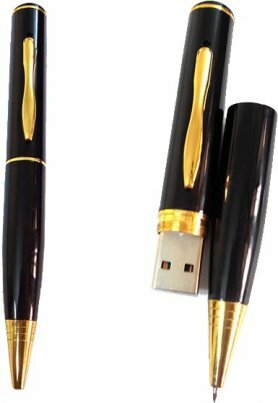 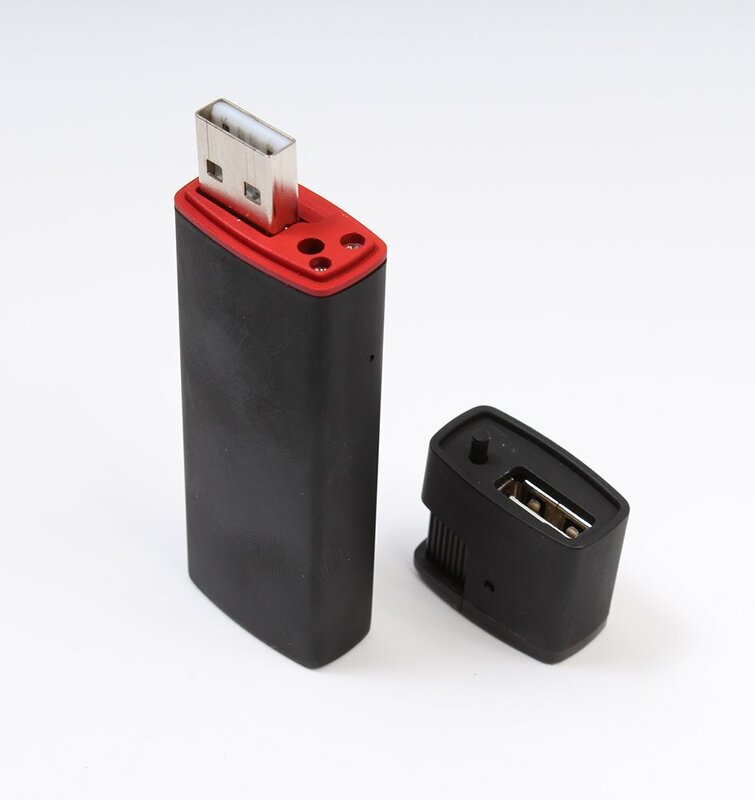 The lighter also has function of USB Flash drive, just connect it via USB plug to a computer where the device is detected as a removable disk. 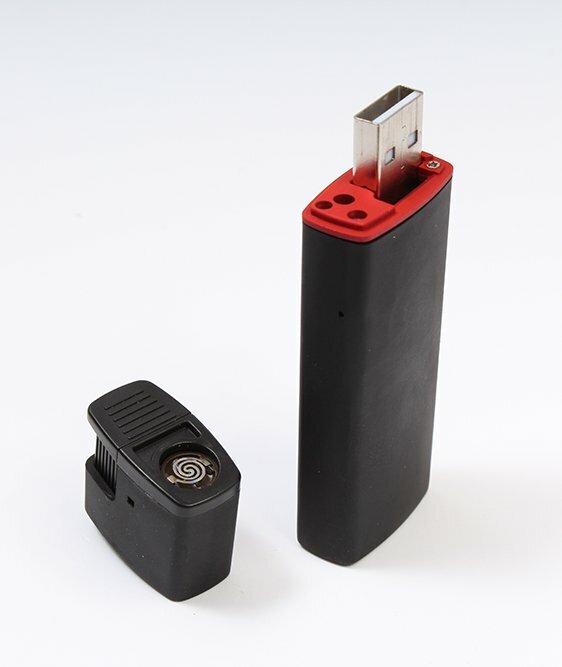 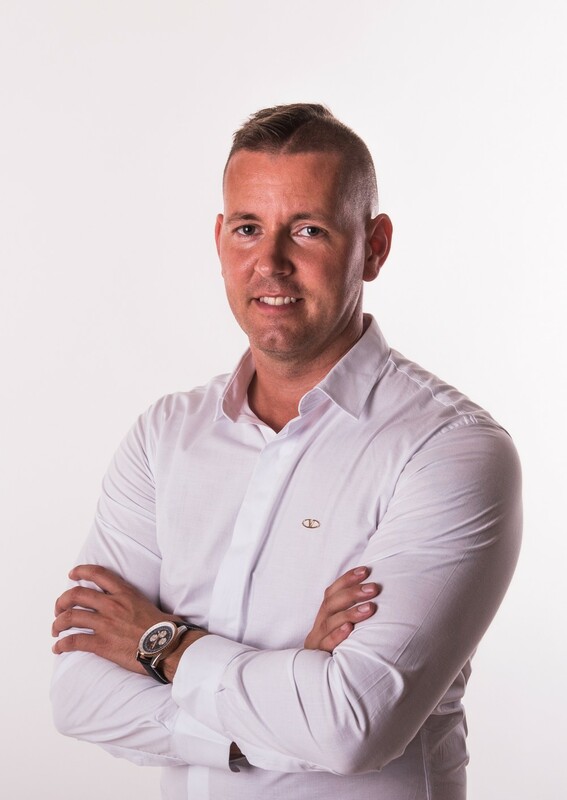 On your computer will be displayed the captured records from SD card, and in the same time you can charge the built-in lithium battery in the device.